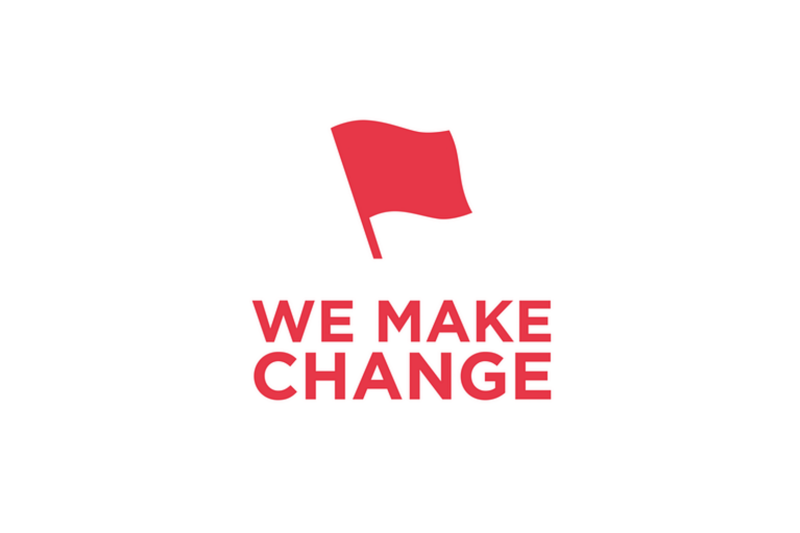 We Make Change will be the world’s first social network dedicated to creating global social change. Their CEO, James Sancto has been heavily involved with the World Youth Organization and it’s mission statement creation and marketing strategies. He has now gone on to launch his own organisation, We Make Change. This event will mark the launch of their crowdfunding campaign to help make it a reality for them. The event with bring together people who are fighting to make change happen all over the world – from ending poverty to addressing climate change and so much more! It will be a night with inspirational speakers, exclusive insights into the social network they’re developing, and a chance to meet people fighting for causes all over the world. Baroness (Caroline) Cox, is the founder of the charity Humanitarian Aid Relief Trust. Lady Cox has been on many missions to provide aid and advocacy for in-country partners who support their people suffering from conflict and persecution who receive virtually no international media attention or outside help. In recent years, places visited include Sudan, South Sudan, Nigeria, northern Uganda, Nagorno Karabakh and Burma. She also sits in the House of Lords as a cross bencher and is a frequent contributor in debates related to human rights and humanitarian aid. James Adeleke, the founder of Generation Success, a not-for-profit organisation on a mission to create equal opportunities for all. Born in the aftermath of the London riots, Generation Success advances social mobility by enabling young people of diversity to reach their career aspirations through events, workshops and mentoring. James is also a motivational speaker, and recently spoke in Parliament as part of this year’s Mandela Day. We Make Change will also have a very special performance from the World Harmony Orchestra – a group of musicians from all over the world who play for peace and humanitarian causes.